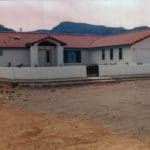 Sierra Remodeling Builds Custom Homes! 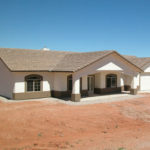 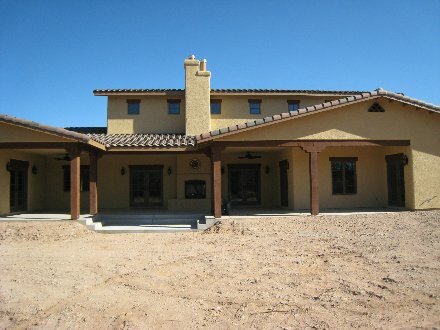 Sierra Remodeling & Home Builders, Inc. has built hundreds of custom homes! 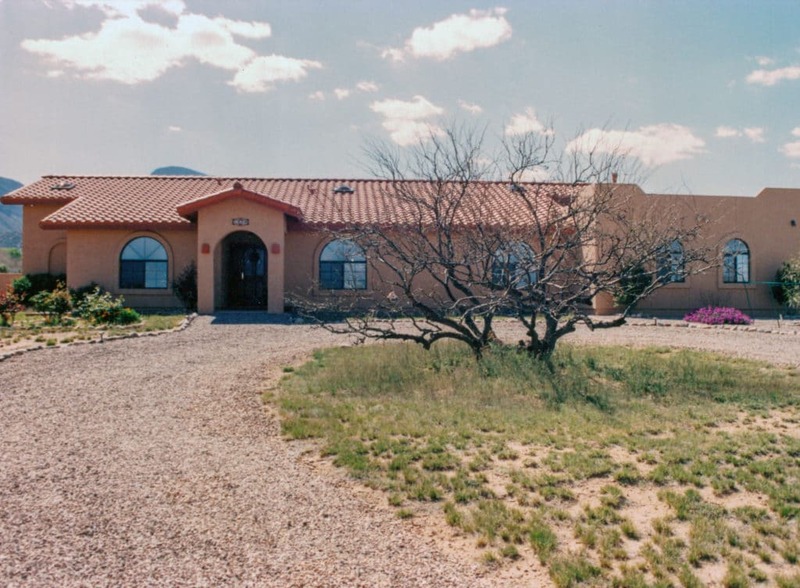 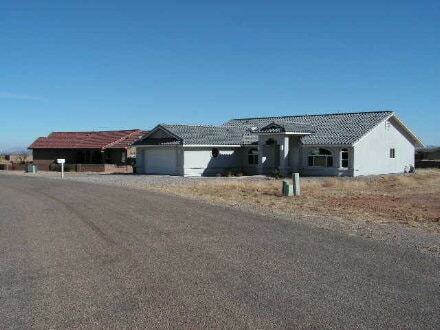 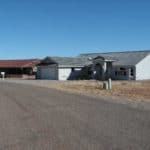 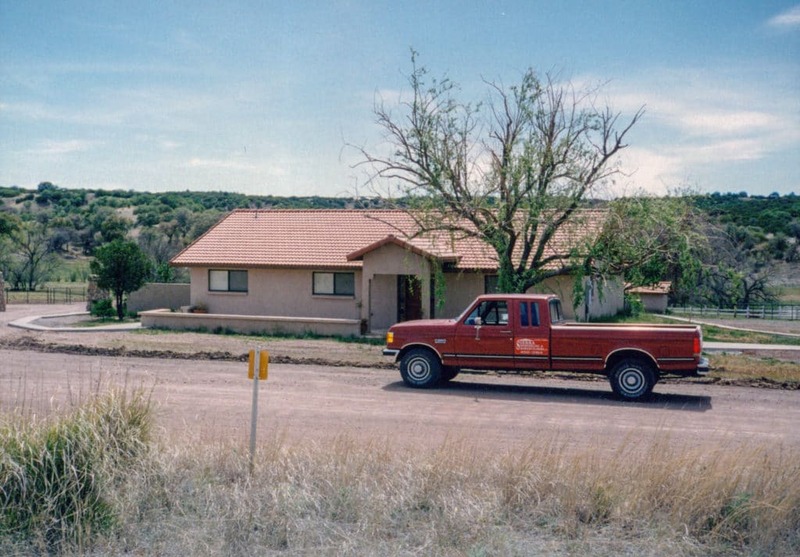 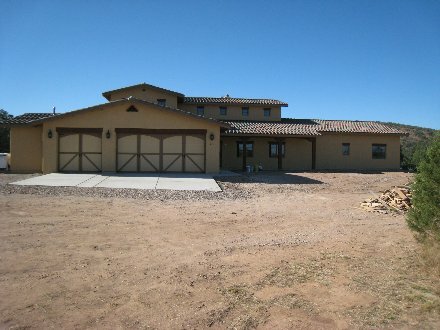 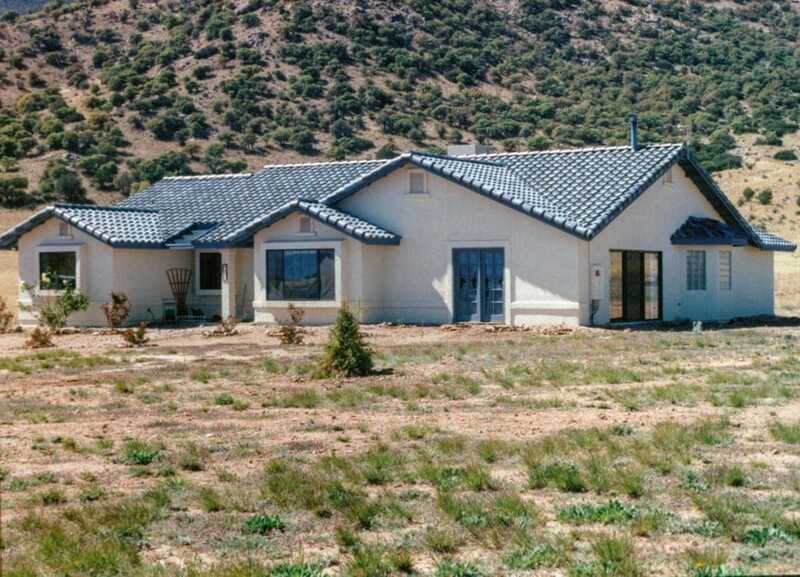 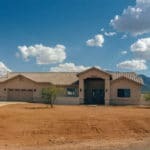 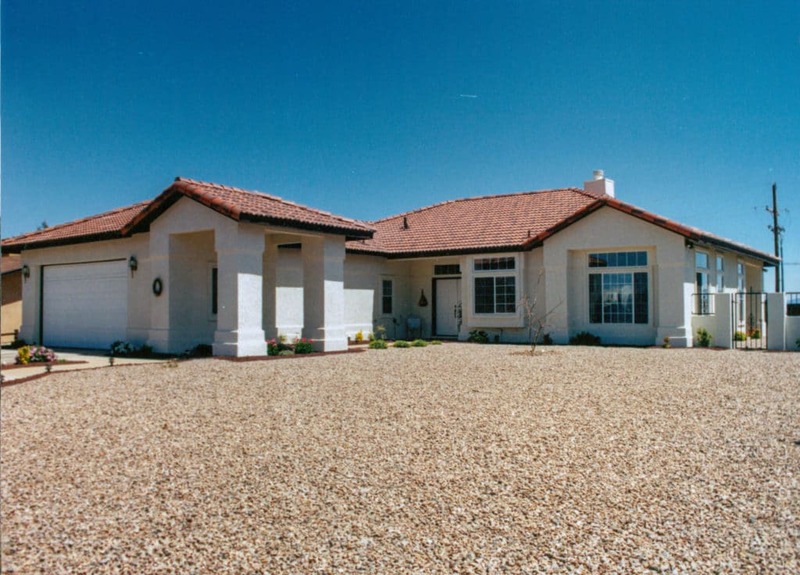 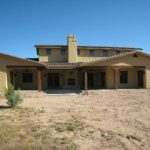 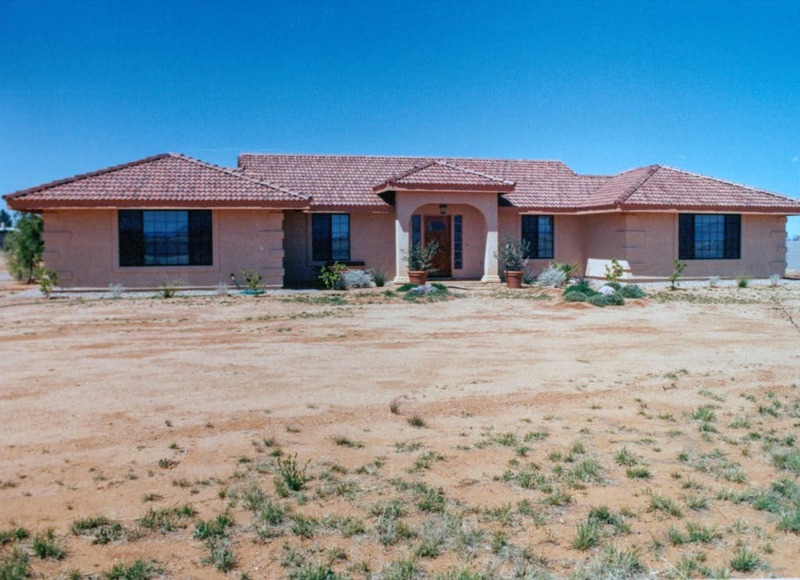 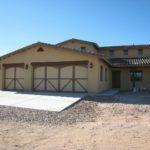 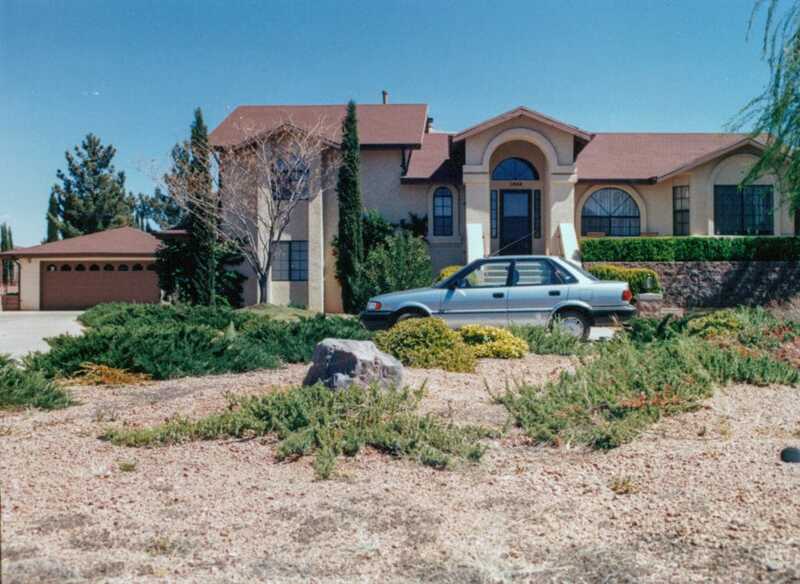 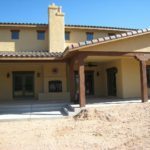 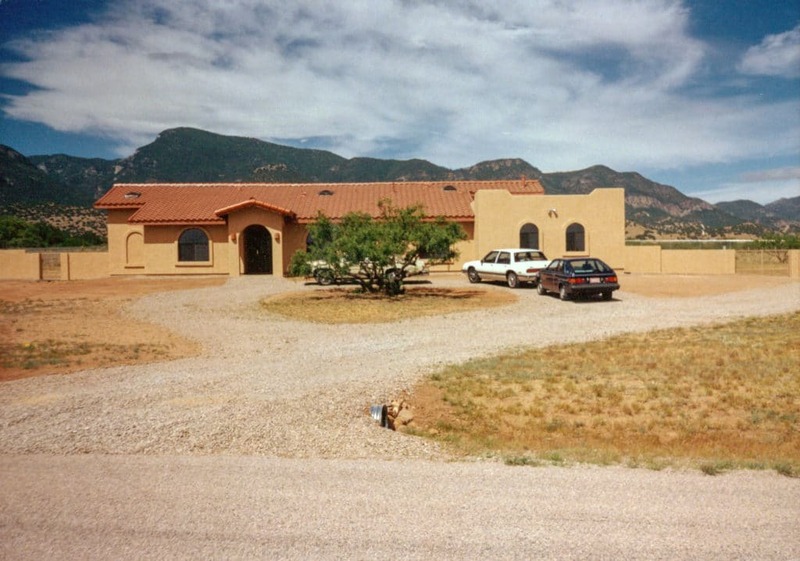 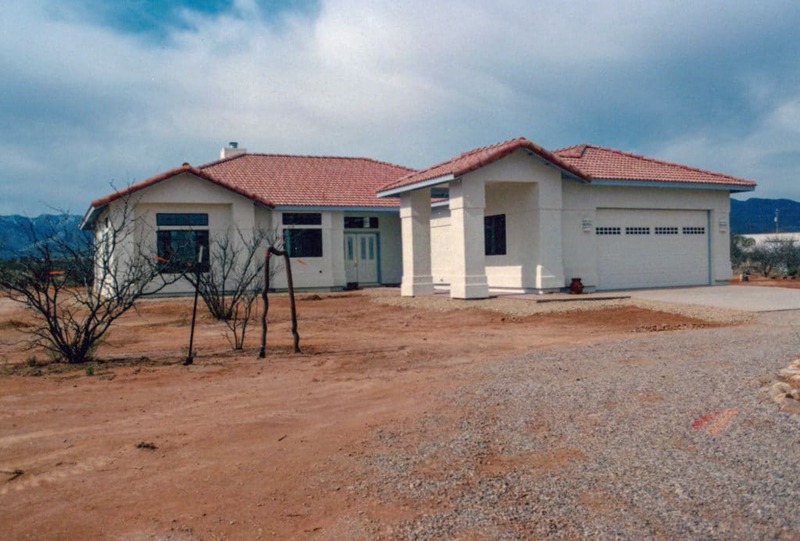 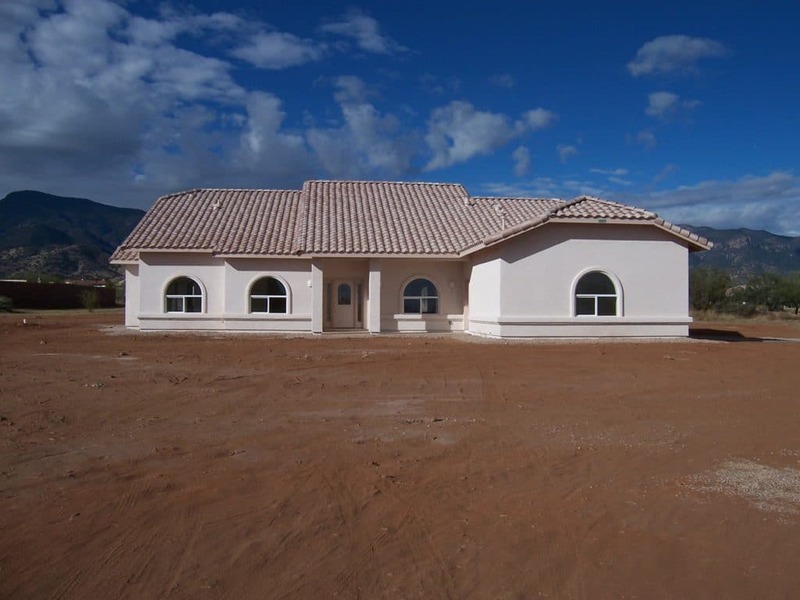 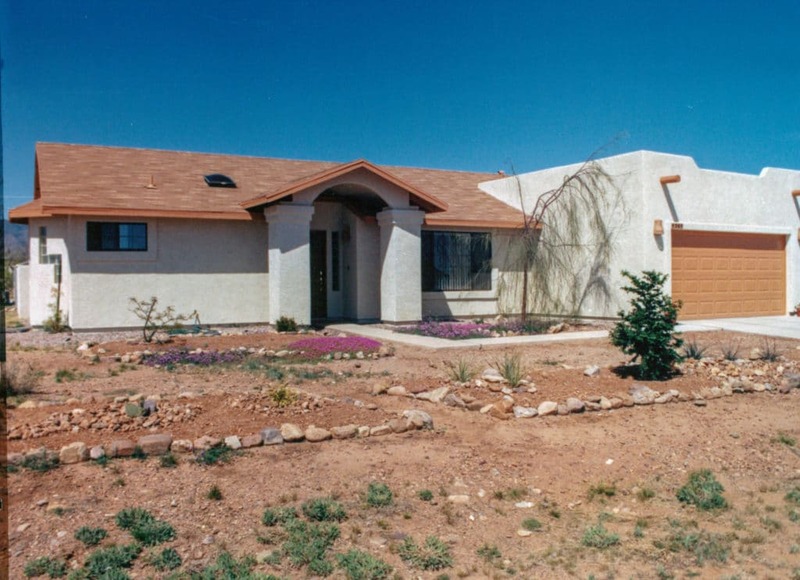 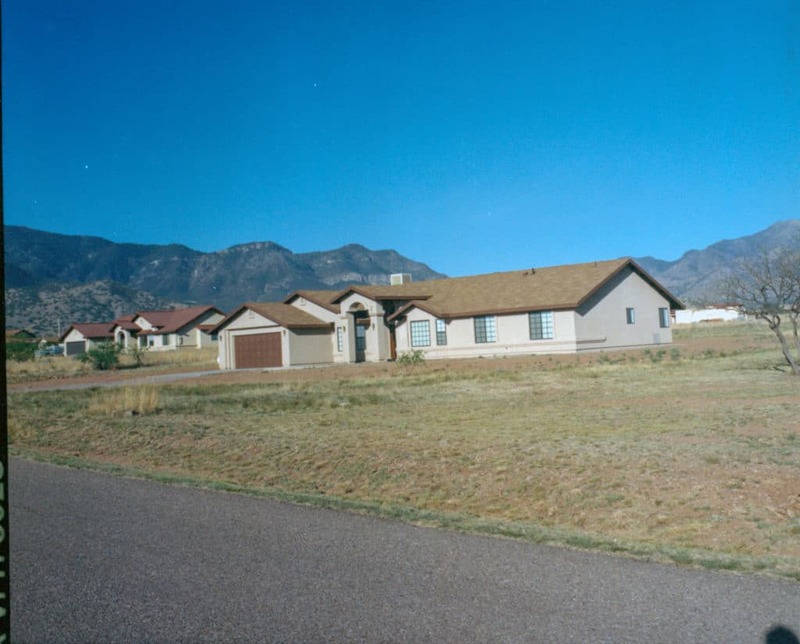 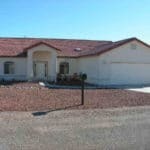 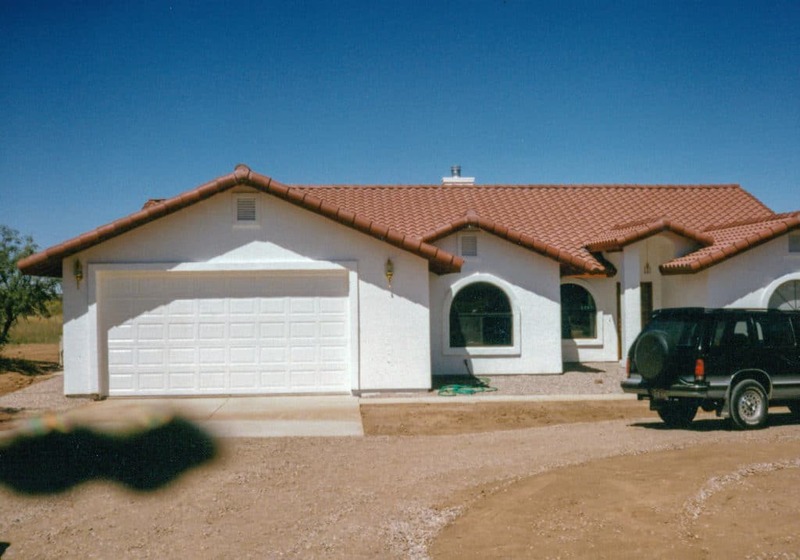 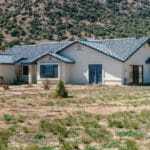 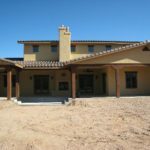 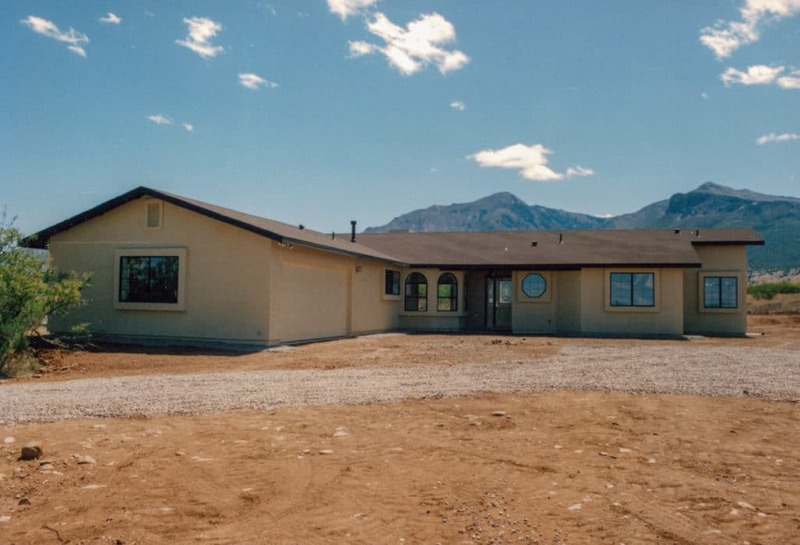 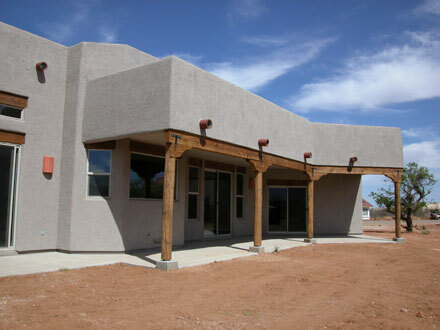 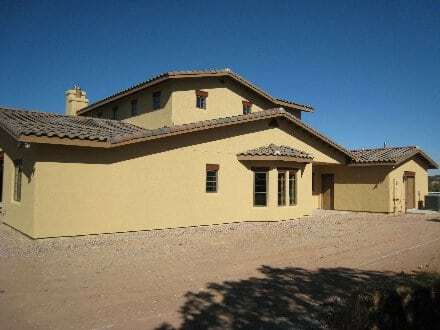 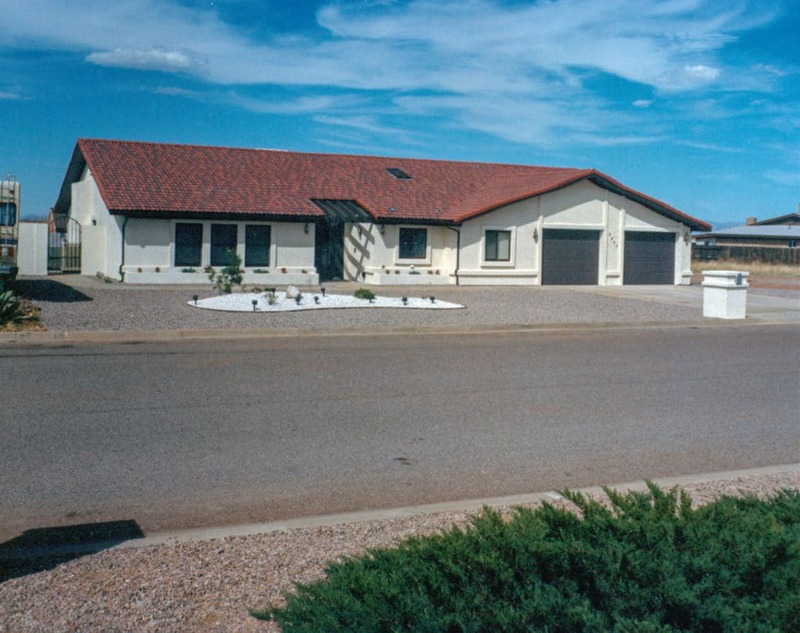 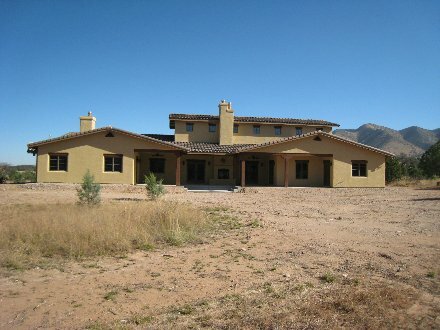 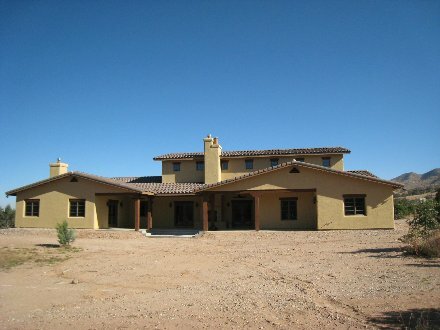 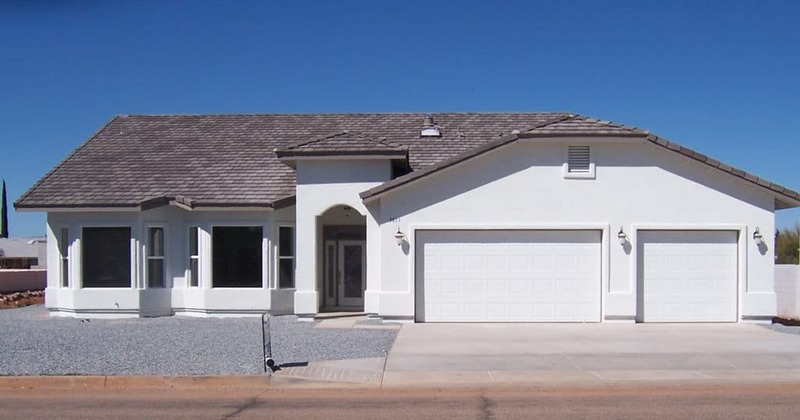 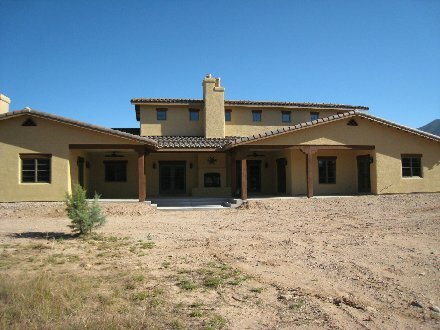 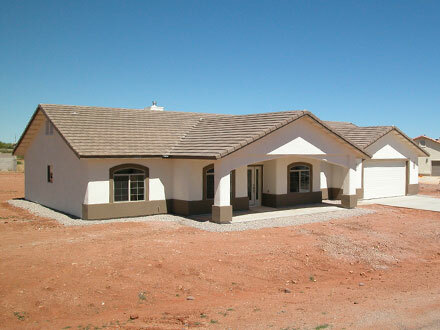 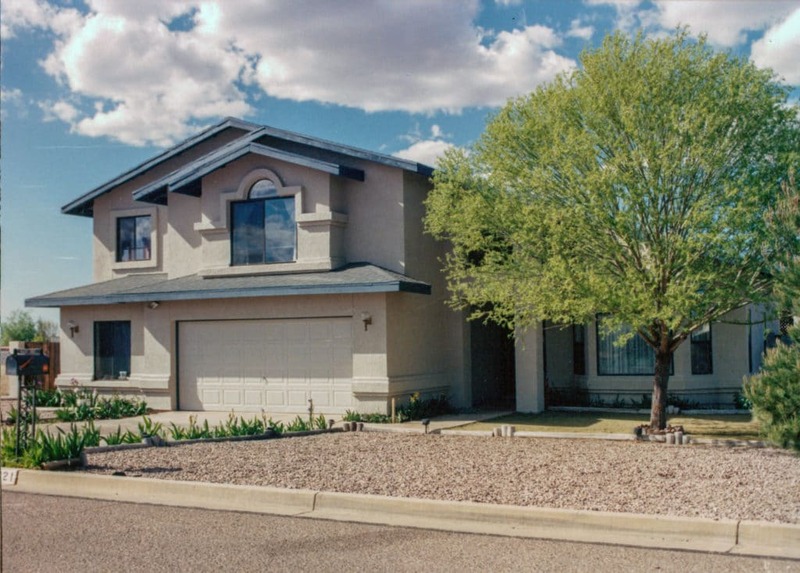 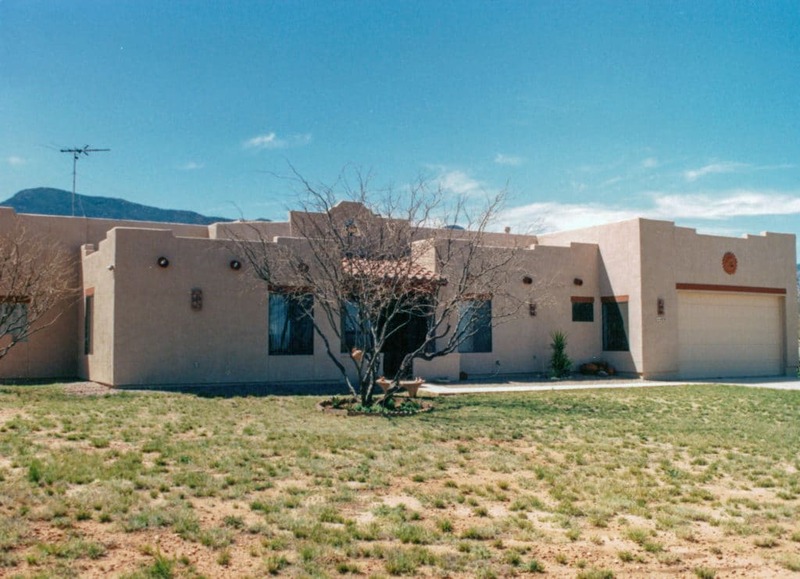 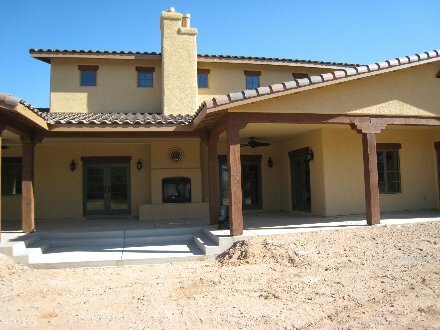 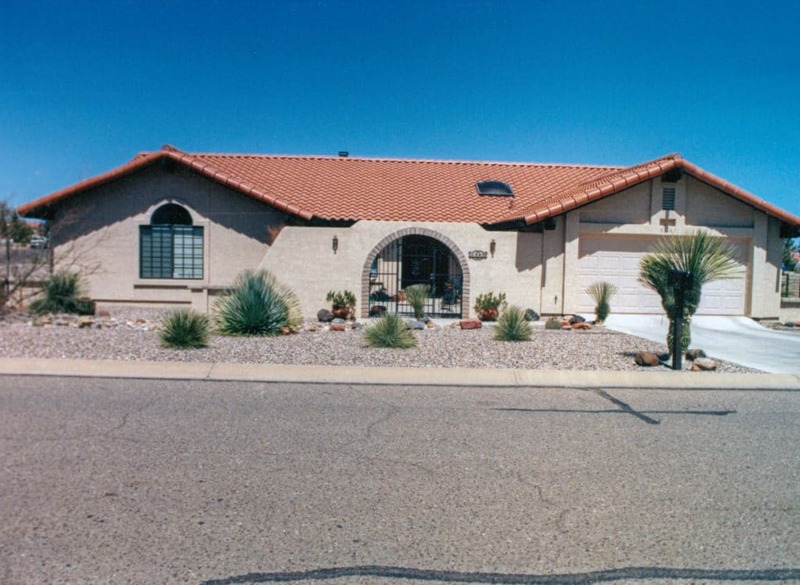 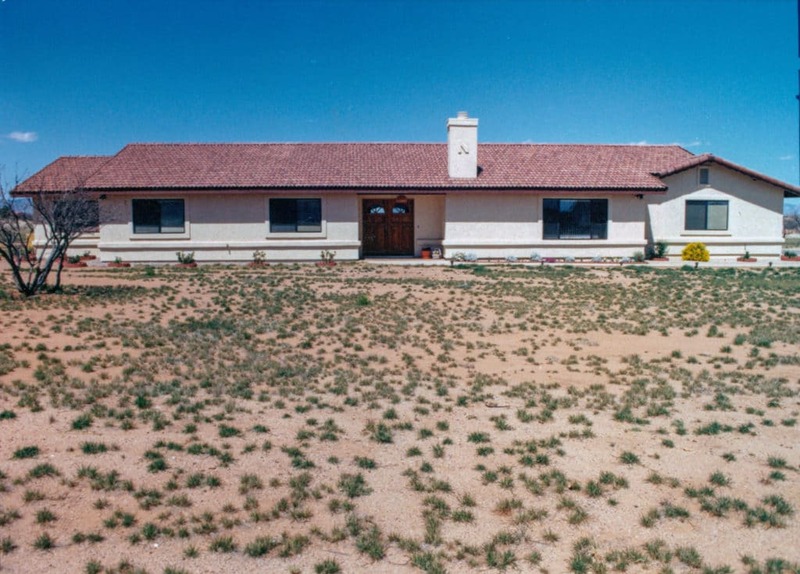 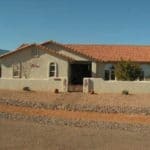 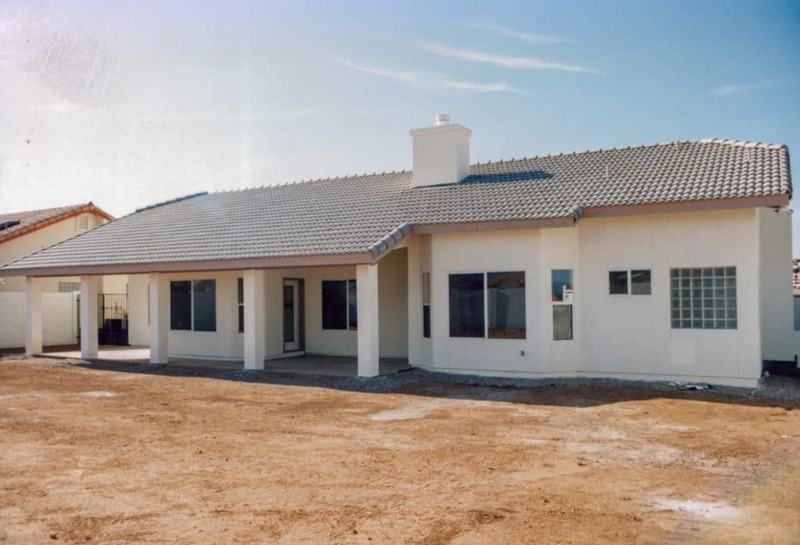 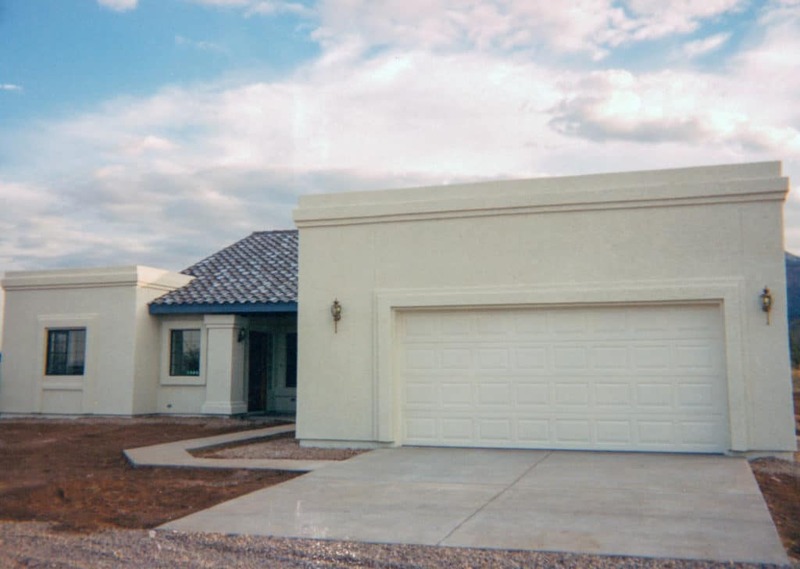 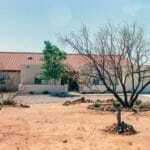 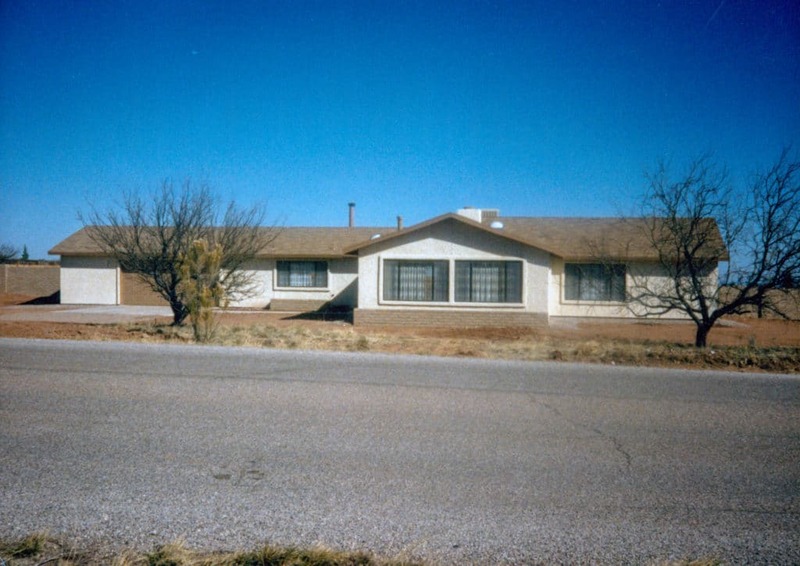 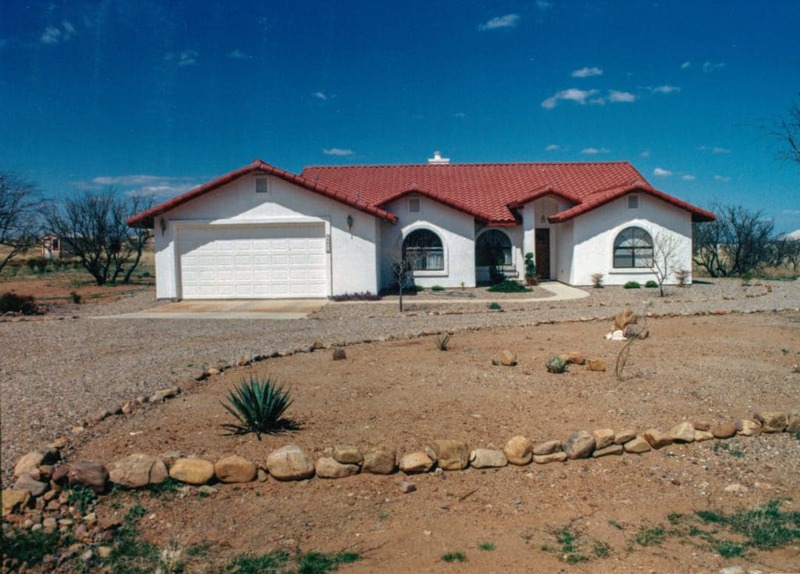 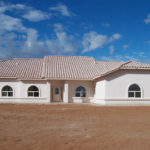 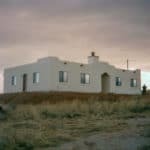 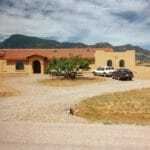 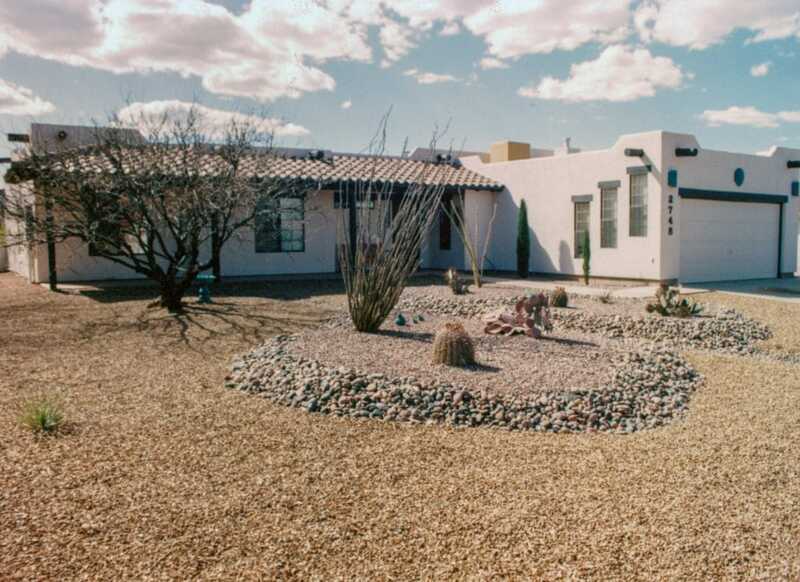 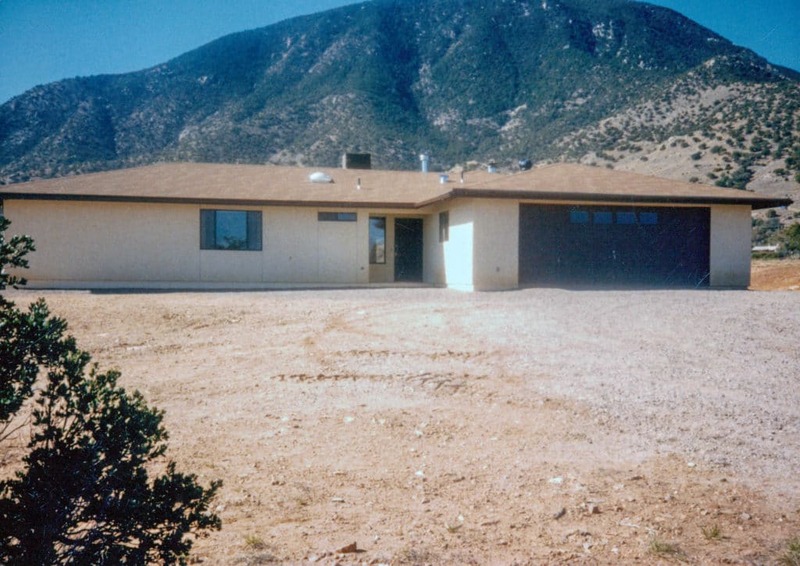 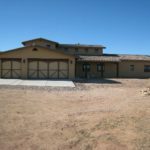 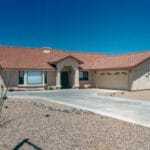 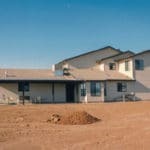 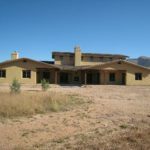 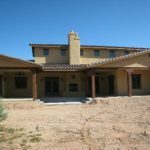 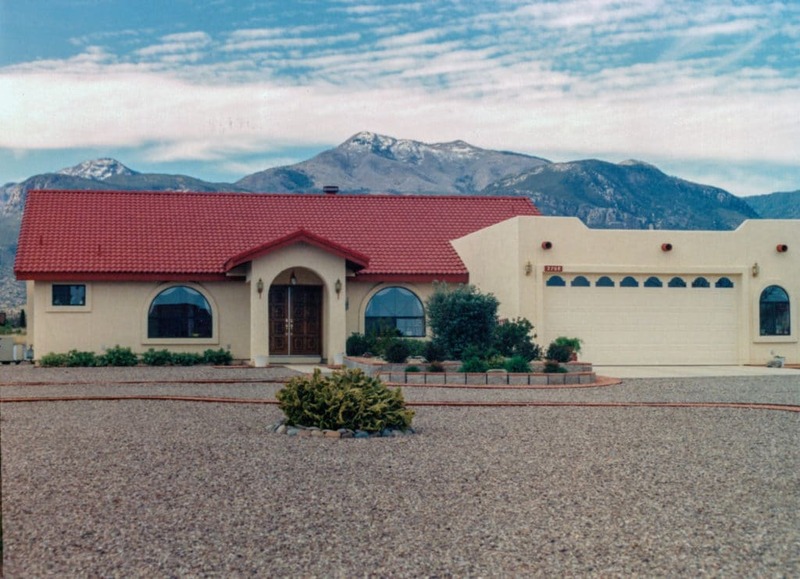 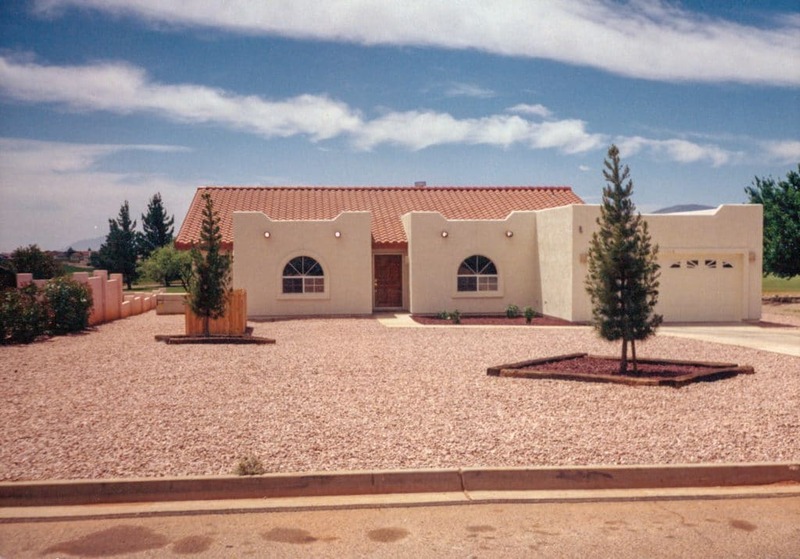 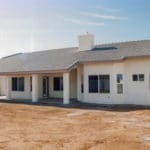 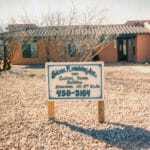 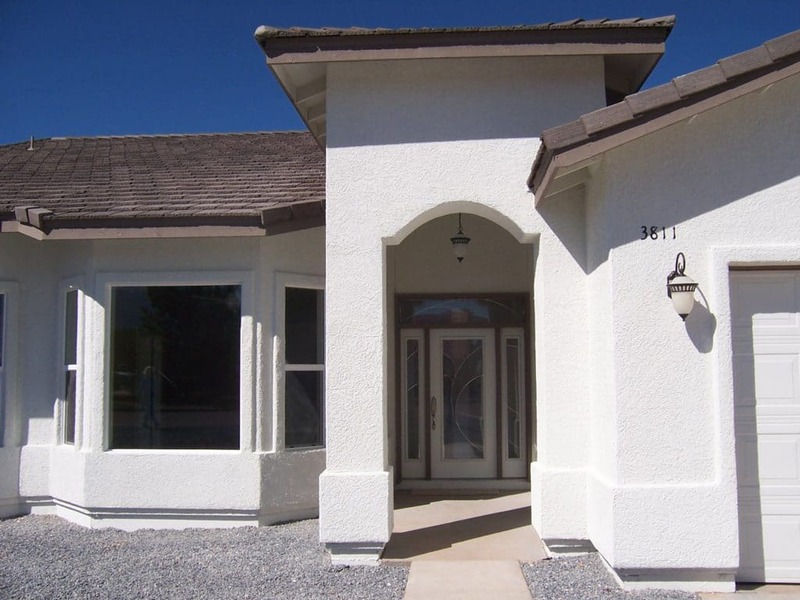 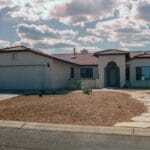 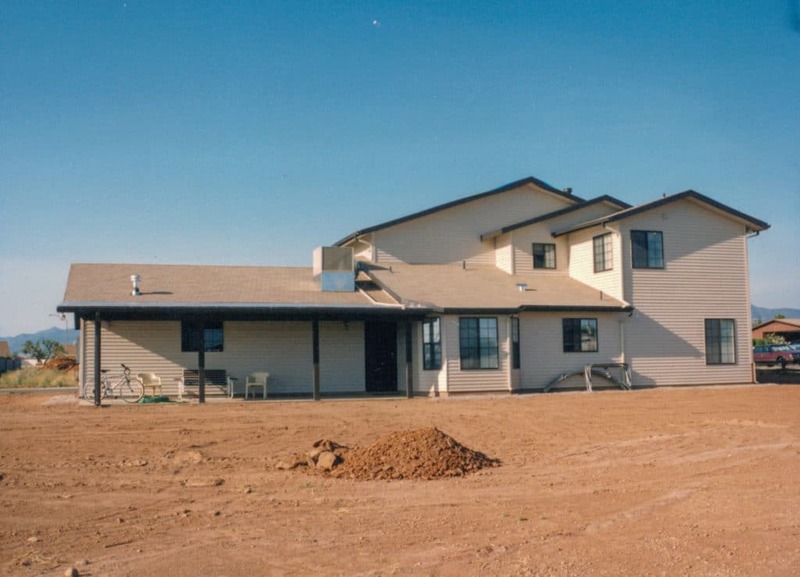 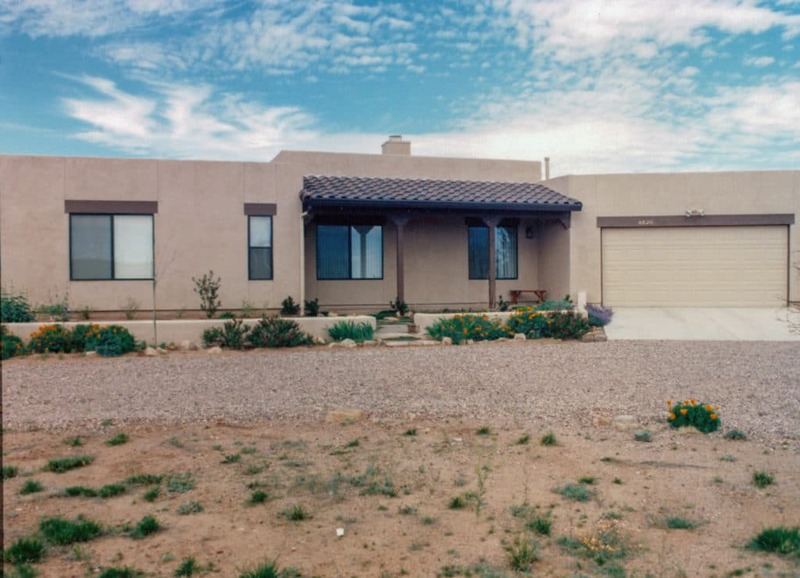 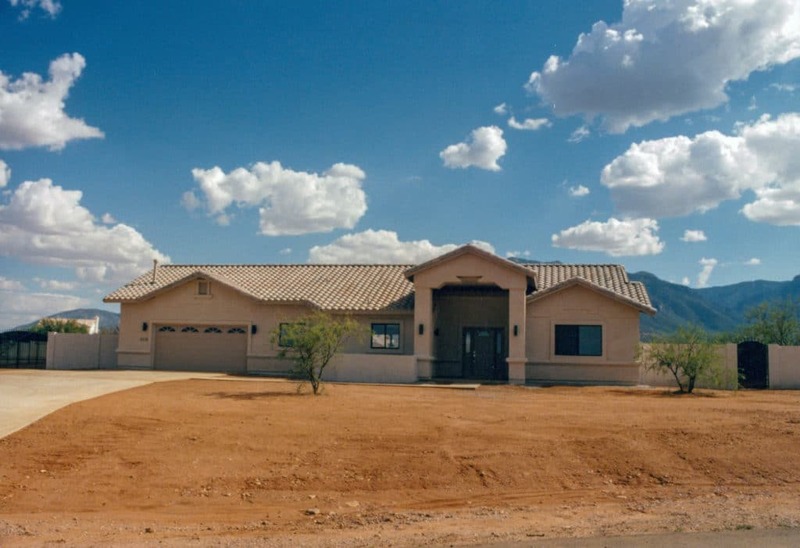 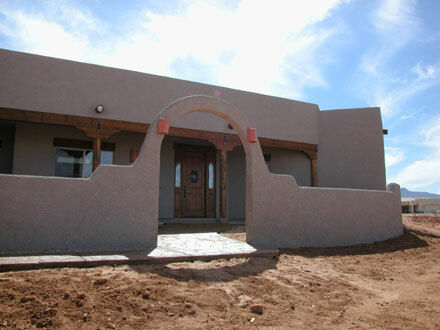 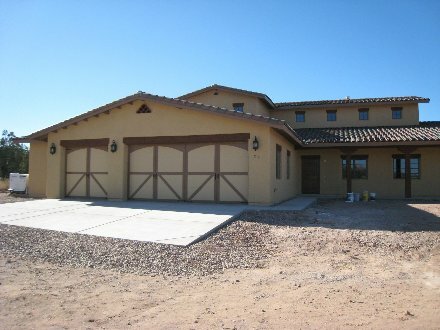 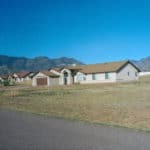 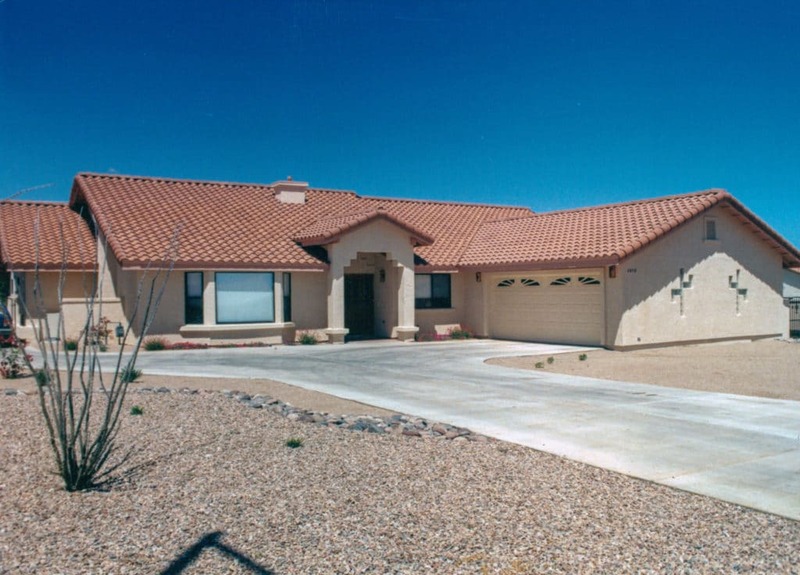 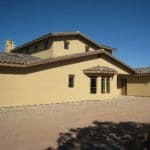 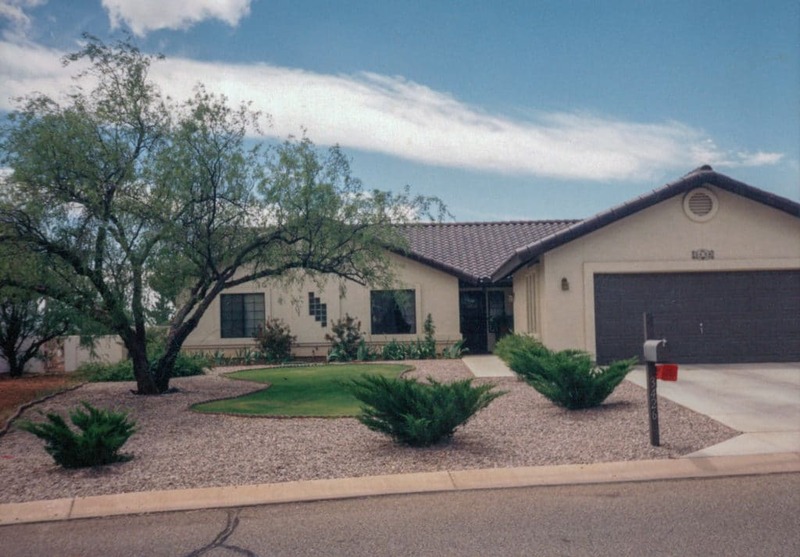 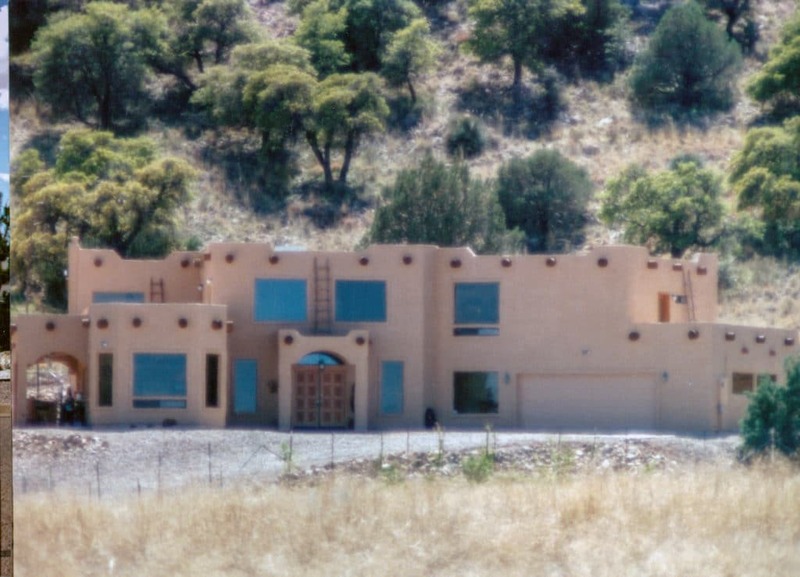 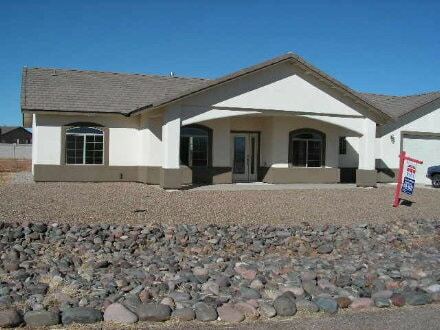 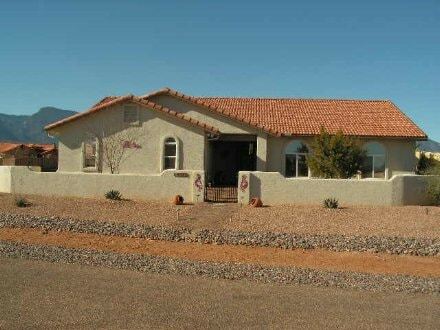 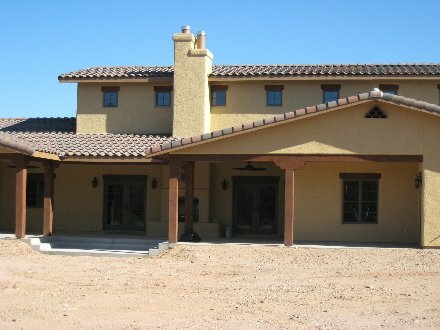 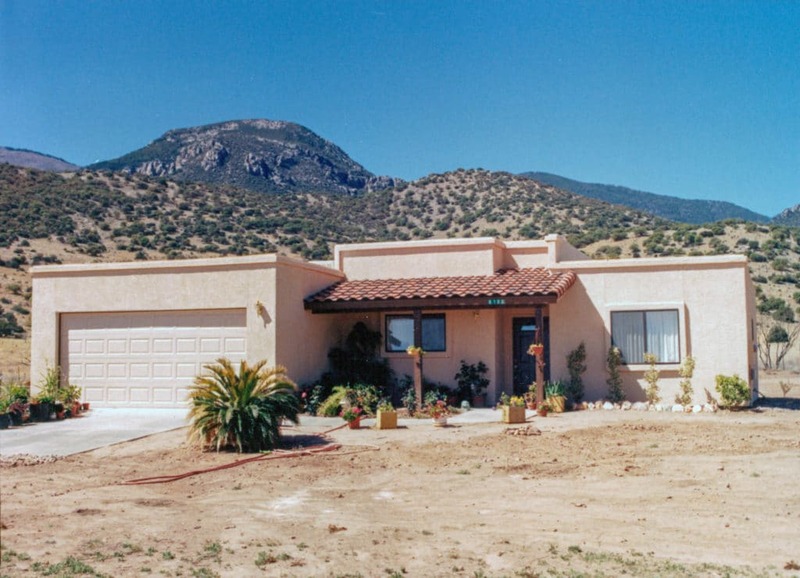 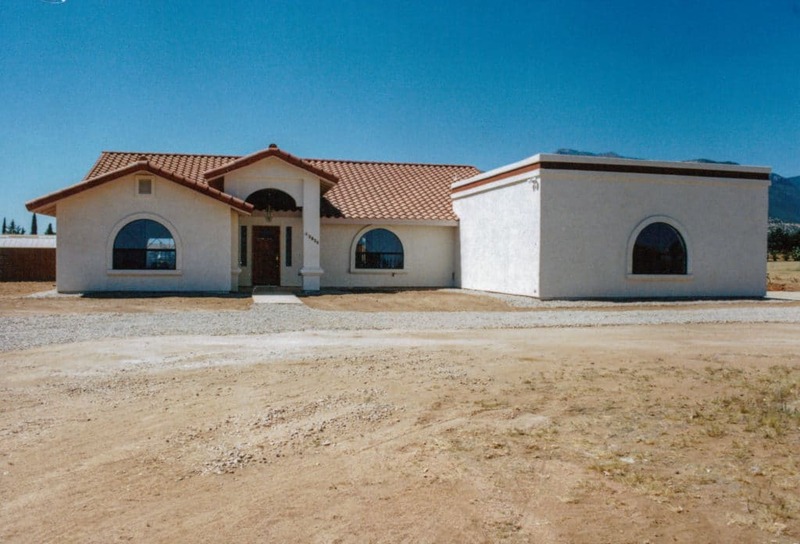 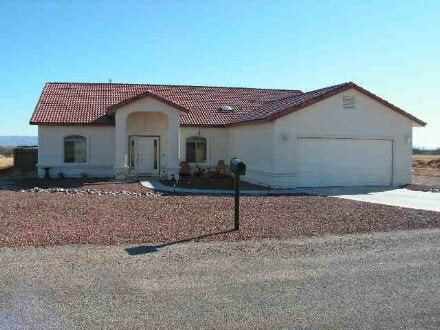 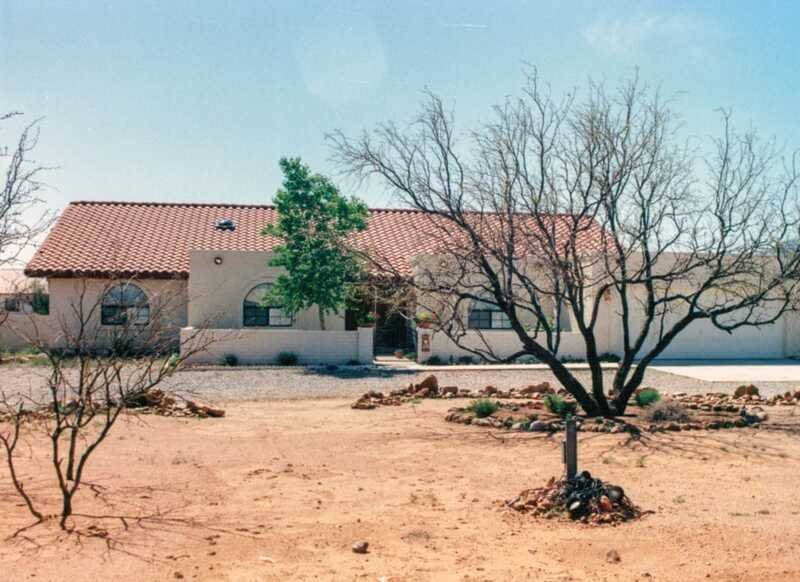 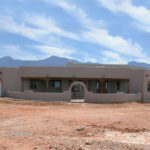 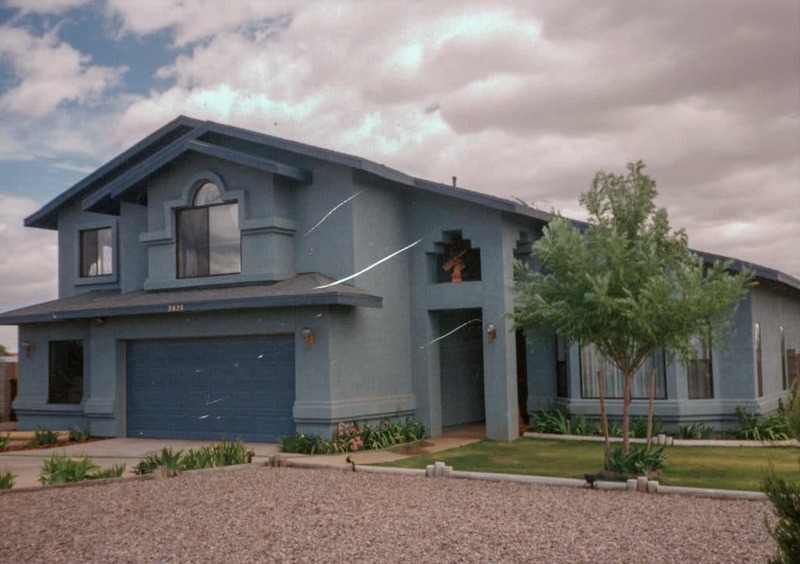 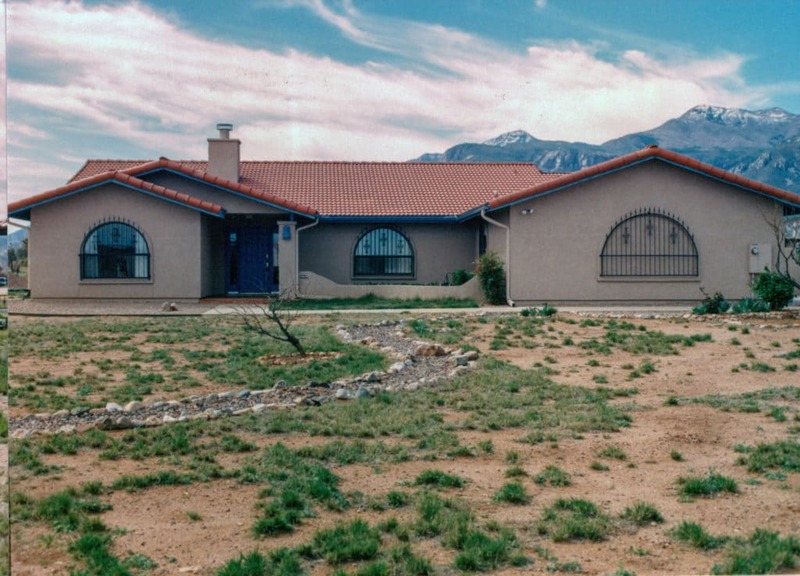 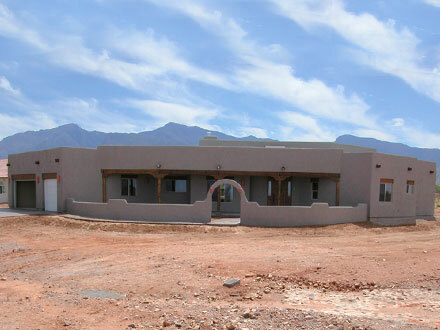 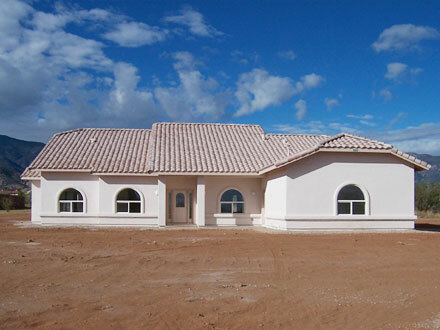 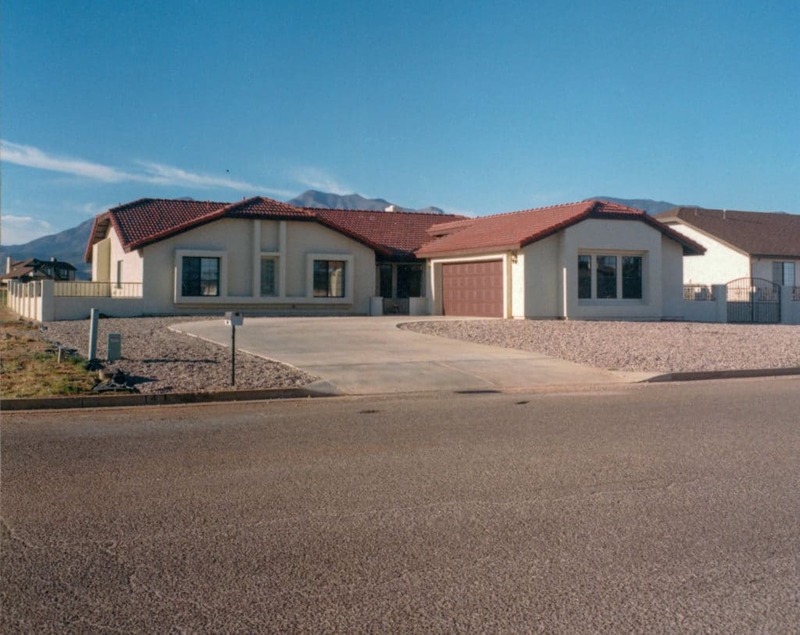 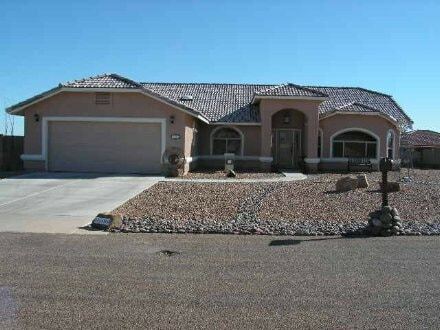 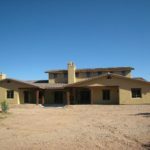 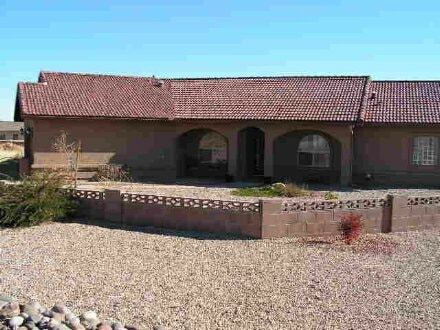 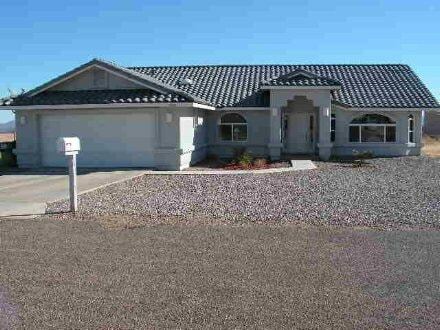 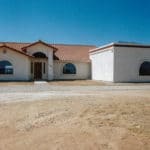 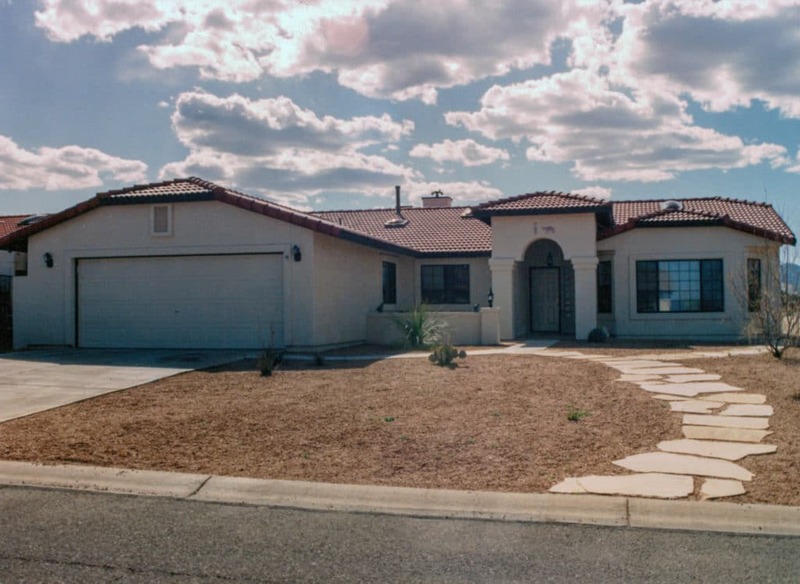 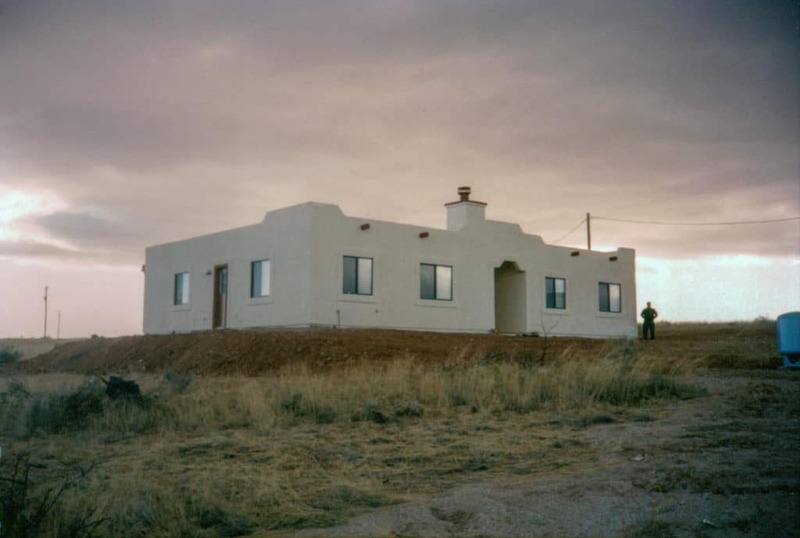 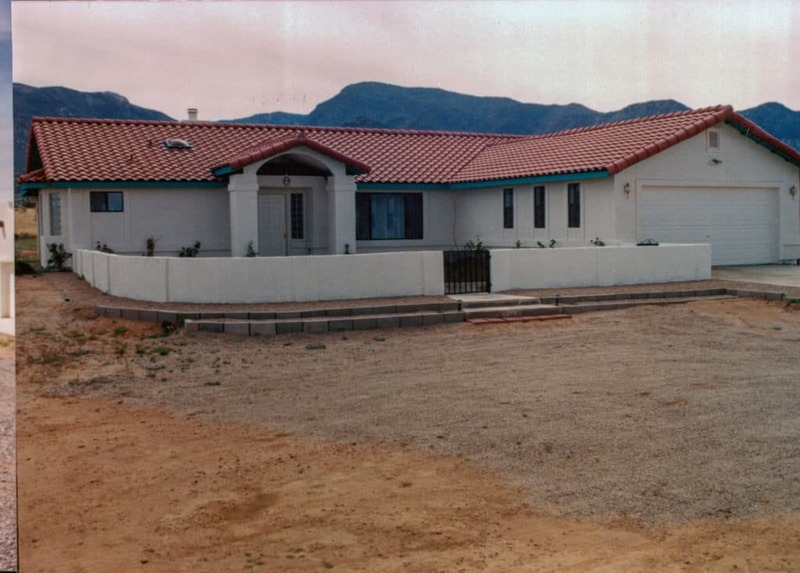 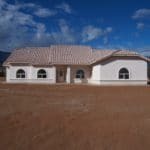 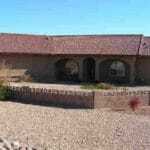 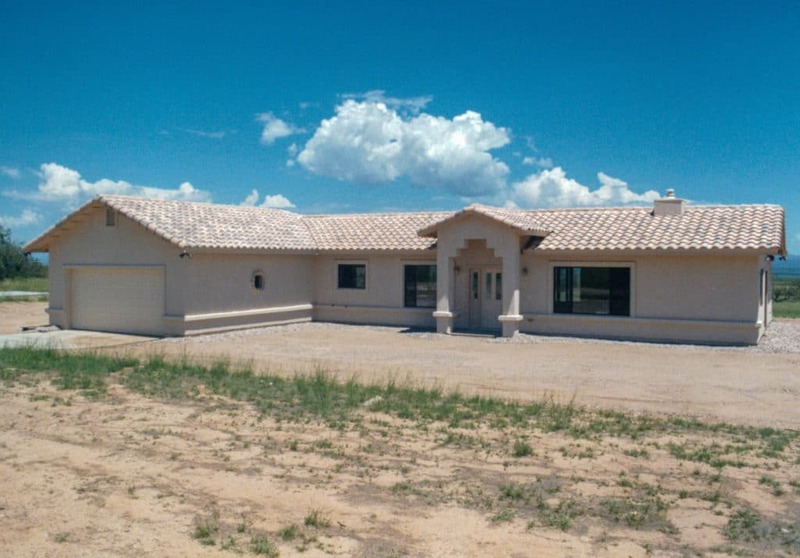 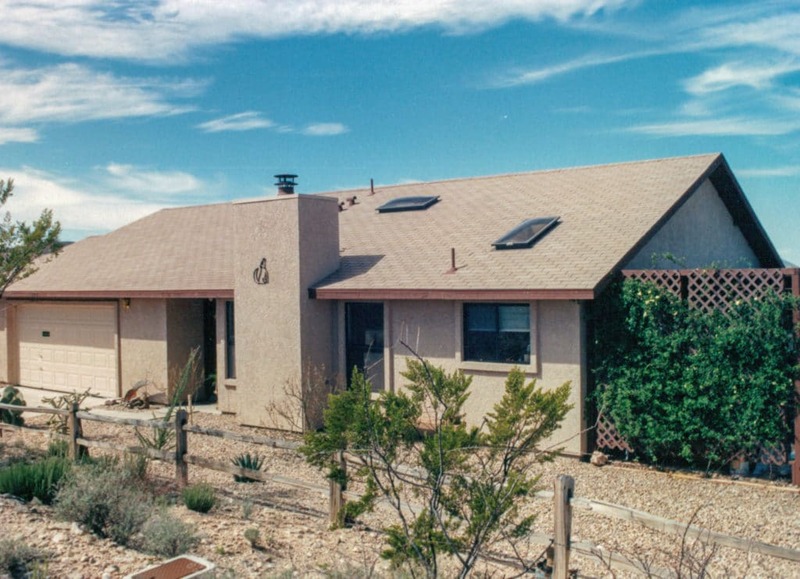 We’re Sierra Vista’s most experienced and dependable new home builder, and we’re ready to build your next new home! 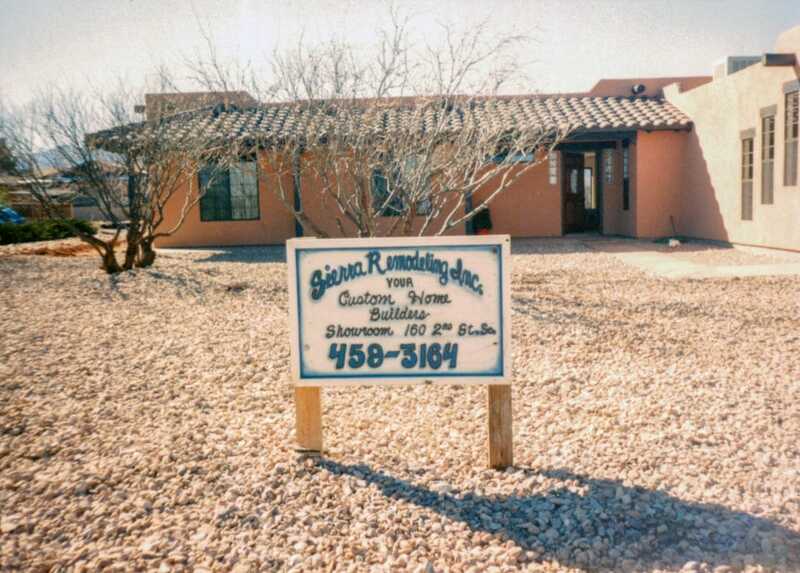 At Sierra Remodeling & Home Builders, we’re committed to providing the highest level of customer service and satisfaction every step of the way. 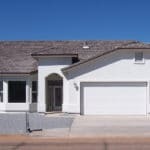 We’ve spent years listening to home buyers’ needs and wants in a new home, and we’ve turned that into an understanding of what you desire in your new home AND now we’re ready to deliver! 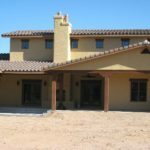 Choose the builder that takes the careful steps to construct your home the way you want it – with precision, with style, with quality. 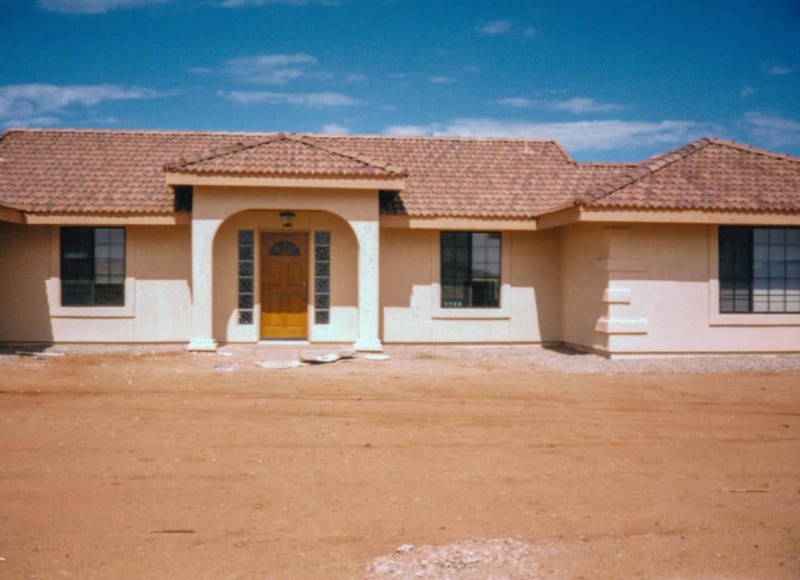 As a home builder, exceeding expectations is what we pride ourselves in most as we place you and your family in not just a house, but a home. 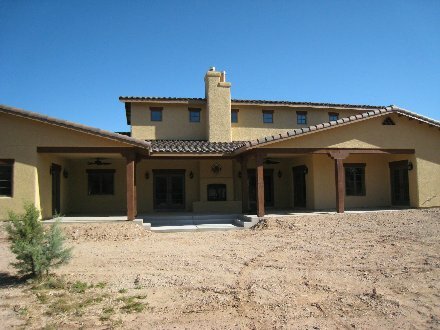 Buy your new home with confidence from Sierra Remodeling & Home Builders! 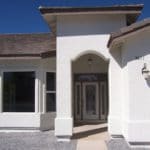 We’re proud of our motto, “Providing each customer the highest quality products and services at the most economical cost”. 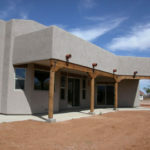 We feel it embodies the end result of our expert construction efforts. 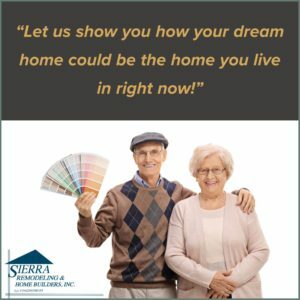 We carefully craft your home with all of the elements for comfort, convenience and contentment and then, it is your mission to truly live life to the fullest in a new home built with pride by Sierra Remodeling & Home Builders! 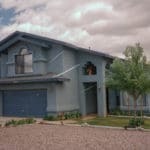 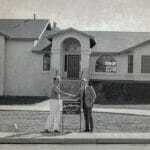 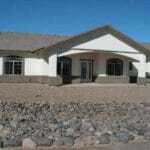 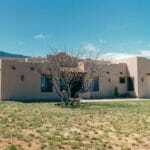 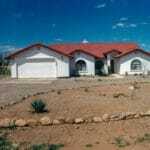 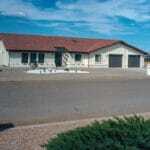 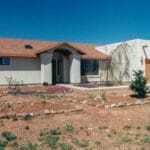 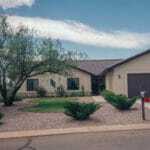 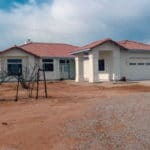 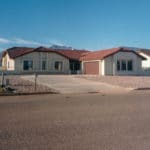 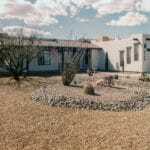 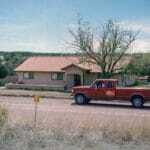 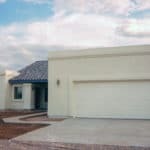 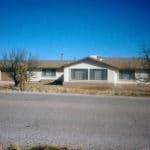 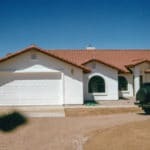 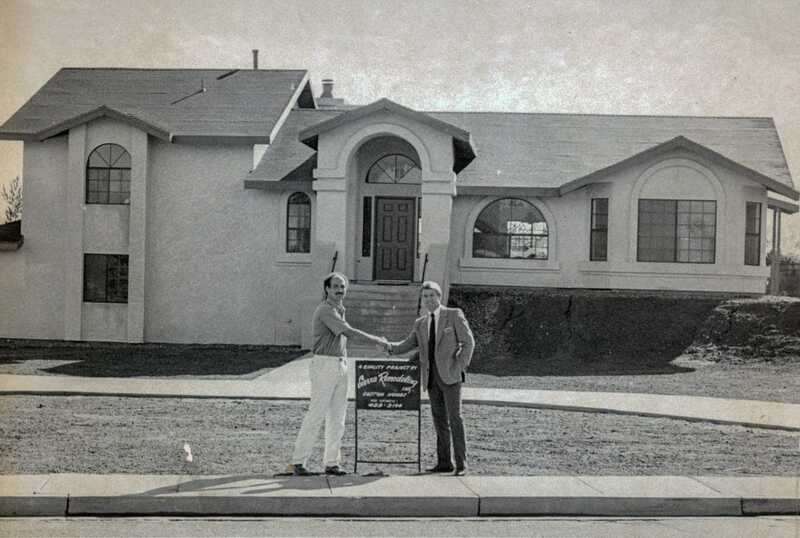 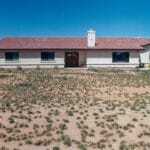 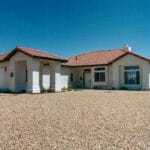 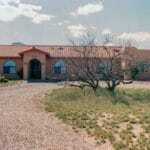 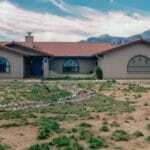 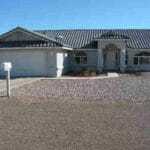 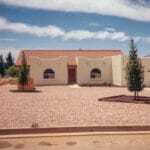 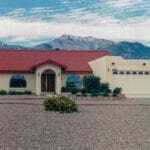 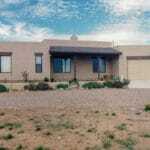 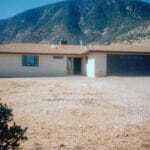 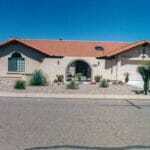 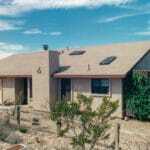 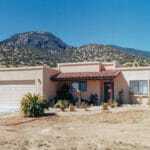 Sierra Remodeling & Home Builders built my home and did the best job I ever had on a house of mine. 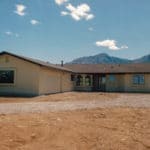 I can’t say enough good things about them! 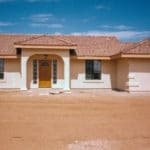 It went wonderful! 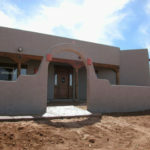 I don’t think any local builder could have done any better!